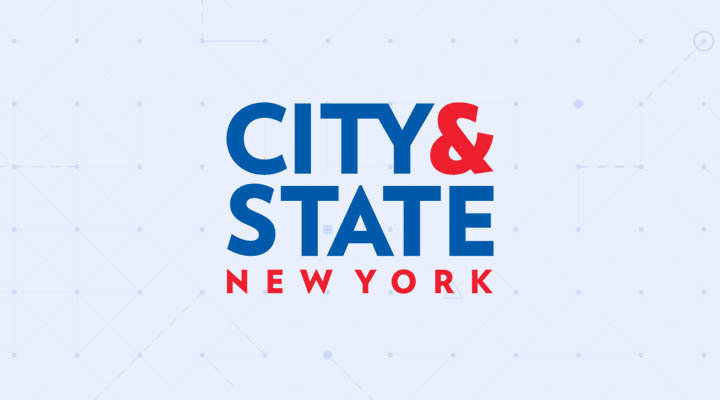 February 11, 2019 | City & State New York | Dataminr Founder and CEO Ted Bailey was named to City & State New York’s inaugural “Tech Power 50” List. Since founding Dataminr in 2009, Ted has created a global business recognized as one of the world’s leading tech companies in machine learning and AI innovation. Dataminr, one of New York’s pre-eminent tech “unicorns” valued at $1.6B, has 500 employees, and thousands of corporate and public sector customers relying on their groundbreaking real-time AI technology. While Dataminr’s customers span 70 countries across the globe, the company’s roots have always been deep in NYC. “New York has been the perfect home for Dataminr as real-time is in the DNA of the city,” said Bailey. Many of New York’s iconic institutions rely on Dataminr’s technology, ranging from Morgan Stanley, to New York University, the Metropolitan Museum of Art, and the New York Times. 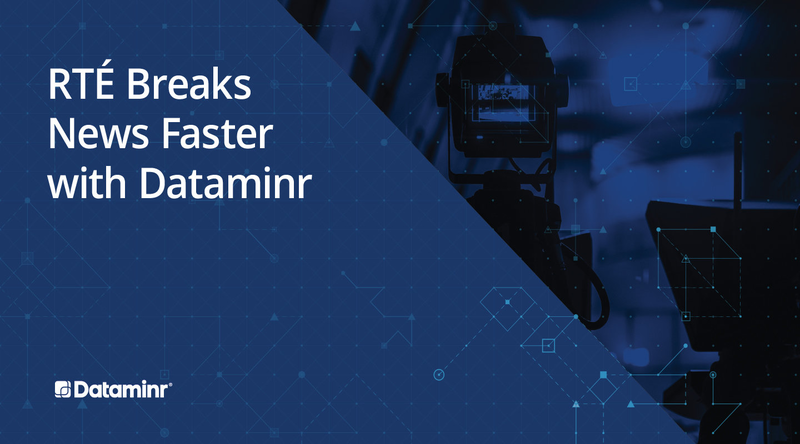 In 2017, Dataminr and NYC announced that Dataminr’s technology would power the cities first response efforts, spanning use by the NYC Office of Emergency Management, NYC Fire Department, NYC Health and Human Services and the NYC Mayor’s Office. 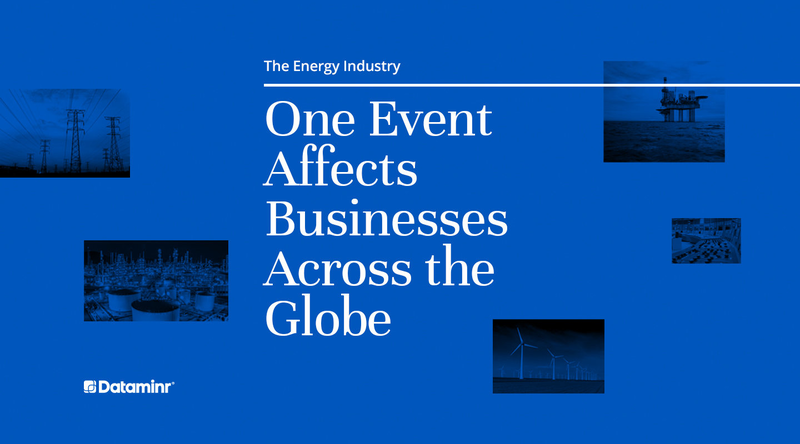 Ted has previously been recognized as a World Economic Forum Tech Pioneer, a Business Insider’s 40 under 40 Tech Entrepreneur, and a Crain’s 40 under 40 honoree. He is a term member on the Council on Foreign Relations & has been a featured speaker at Davos, the Aspen Ideas Festival, and TechCrunch Disrupt.